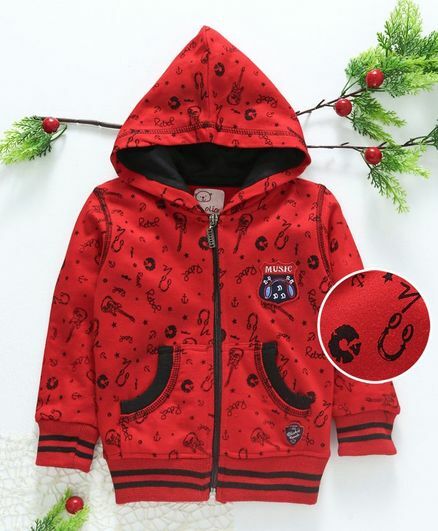 Fox Baby Full Sleeves Hooded Sweat Jac..
Fox Baby Unisex Winter Wear Jacket - B..
Lolly Kids Tiger Print Full Sleeves Sw.. 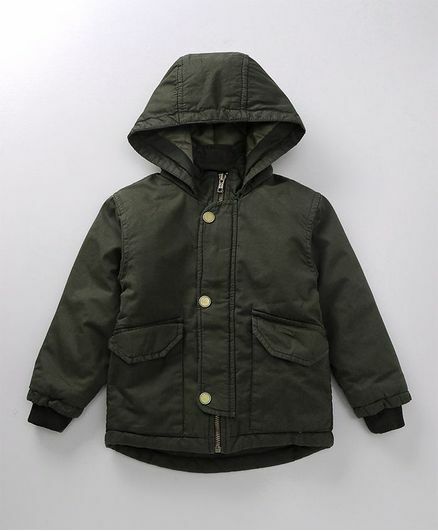 Pink Rabbit Full Sleeves Sweatshirt Wi..
Babyoye Full Sleeves Hooded Jacket - D..
Babyhug Full Sleeves Hooded Jacket Tin..
Olio Kids Full Sleeves Hooded Sweatshi..
Yellow Apple Full Sleeves Hooded Sweat..
Cucumber Sleeveless Sweat Jacket Anima..
Babyoye Full Sleeves Jacket With Detac..
Yellow Apple Full Sleeves Sweat Jacket..
Olio Kids Full Sleeves Hooded Sweat Ja..
NOQ NOQ Zebra On The Plane Print Full ..
NOQ NOQ Just Hanging Around Full Sleev..
Cucumber Full Sleeves Hooded Sweatshir.. Choosing the right winter wear for the colder months is very crucial, not only from the utilitarian point of view but also with the aim to make an impressive style statement. 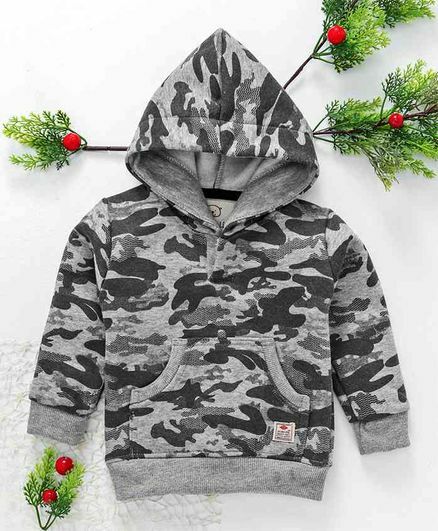 After all, winters are synonymous with picnics, bonfire parties, and other celebratory occasion for which you would need a good collection of baby boy hoodie sweatshirt and other winter apparel that combine comfort and fashion for your little one. These look best when paired with bright and colourful boys t shirts. You can consider investing on a cashmere sweater which is warm and light. Wool sweaters, on the other hand, are a favourite all over the world. 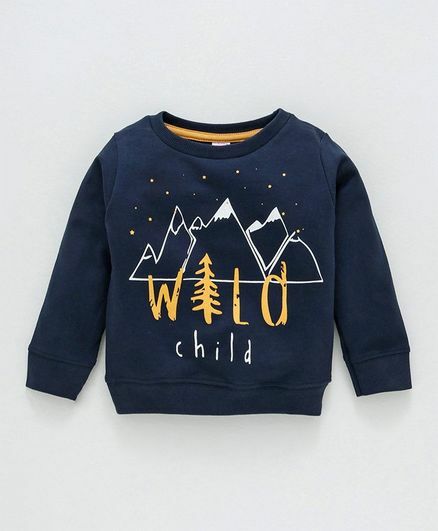 However toddler boy sweatshirts require adequate care and maintenance as they are very susceptible to damage from heat and rough handling, especially when wet. 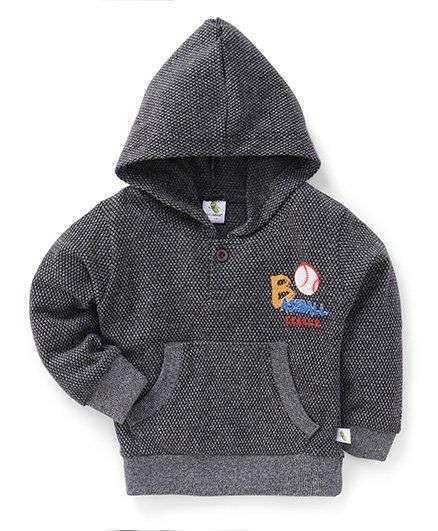 Baby boy sweatshirts should be made of quality materials and should feel soft against your baby's skin. 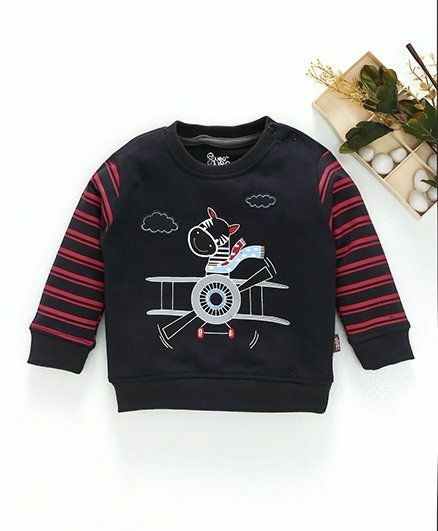 There is a wide range of buttoned and crew neck sweatshirts that are comfortable enough to be worn for hours at a stretch. 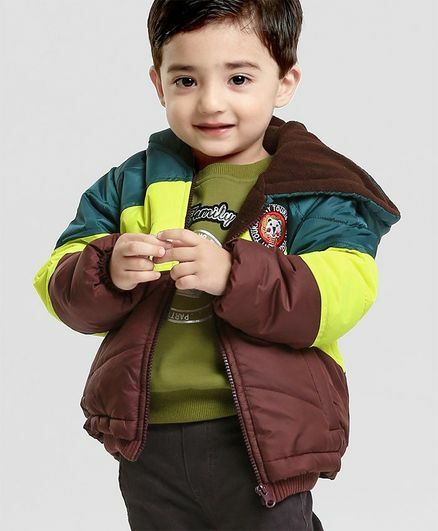 Nowadays, leather jackets for boys is the most trending winter outfit of the year. You just need to pair your jacket with the right jeans to have a great look. 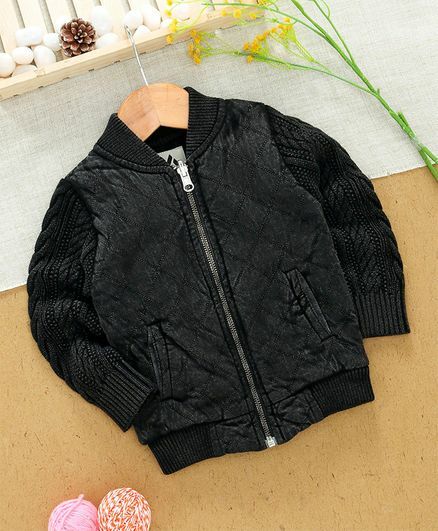 You can browse our latest collection of Adidas leather jackets to save extra with cashback. 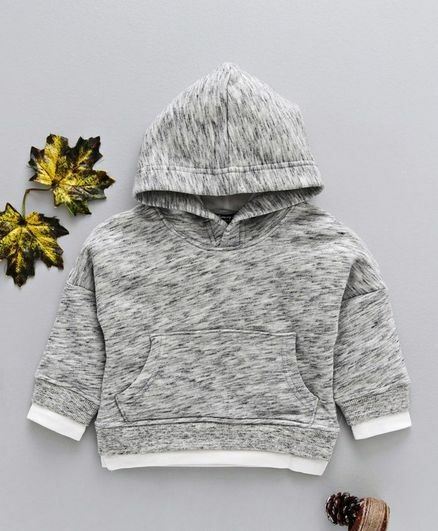 Boys practically live in hoodies and sweatshirts, and it's easy to see why--they're comfy to wear and easy to throw on over a T-shirt. 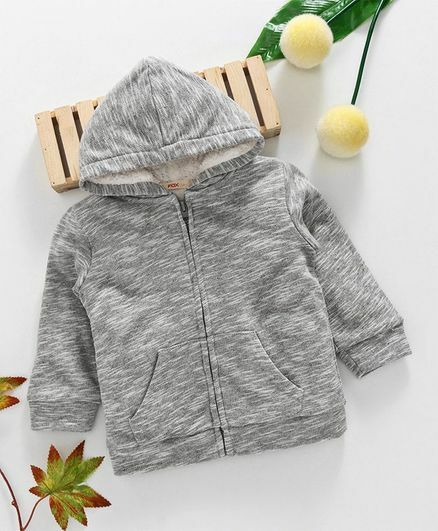 Keeping his closet stocked with options is a cakewalk, thanks to the exhaustive selection of pullovers, zip-ups, crewneck styles, and more that are readily available at the leading online retailers. 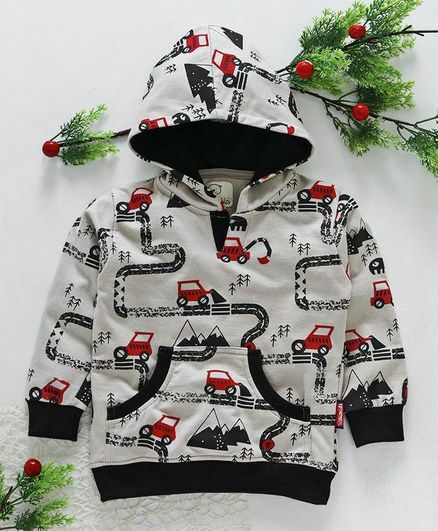 What's more, there are exciting offers on baby boy clothes during end-of-season-sales. Besides, if you buy these through CashKaro, the additional cashback you earn on top of every purchase will enhance your shopping experience! 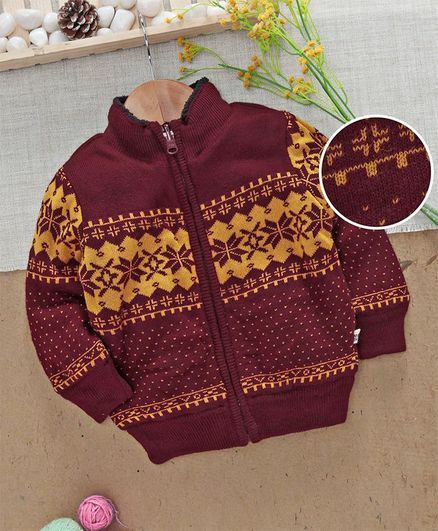 You can also go for boy scout sweatshirt with floral patterns and other vibrant designs. 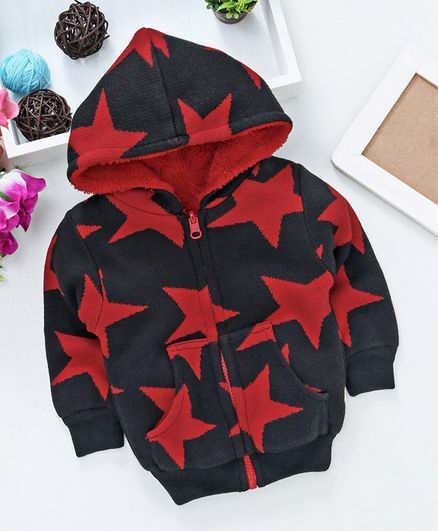 Whether he's a fan of a certain sports team, has a favorite TV or movie character, or is a budding surfer, you'll find a range of fitting styles in the collection of toddler boy hooded sweatshirt at the online stores. You can take your pick from a wide range from preppy to athletic from leading brands. You can even find fun novelty prints featuring themes from Star Wars, Teenage Mutant Ninja Turtles, Nintendo, and more. 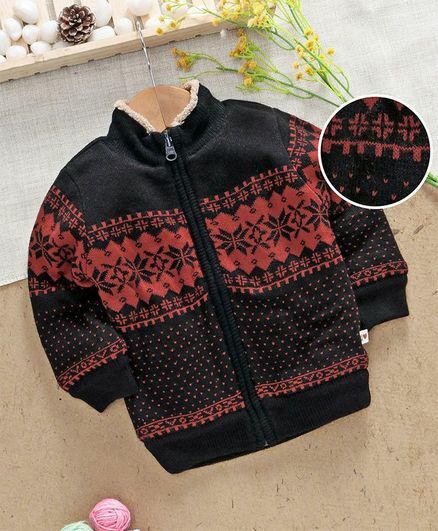 There are styles made of warm fleece or micro fleece, while some varieties offer hoods lined with jersey or other similar material. 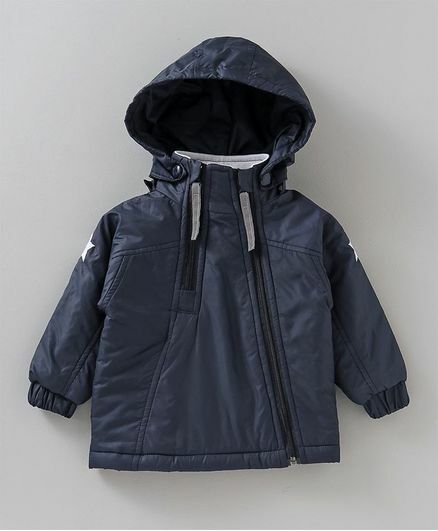 From classic, solid-color zip-ups to styles sporting bold logos or photo prints, you are sure to find the sweathsirts and jackets that your little boy will absolutely adore! 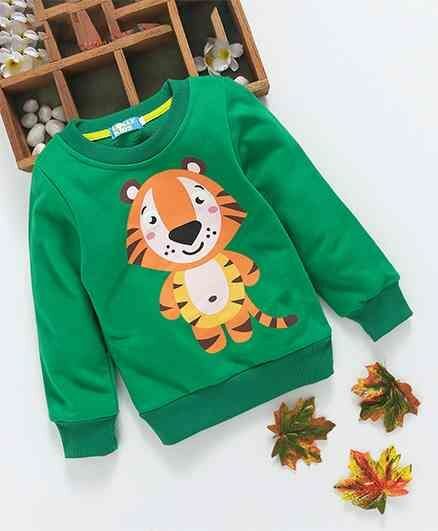 Alternatively, you can also check out boys shirts at attractive prices.